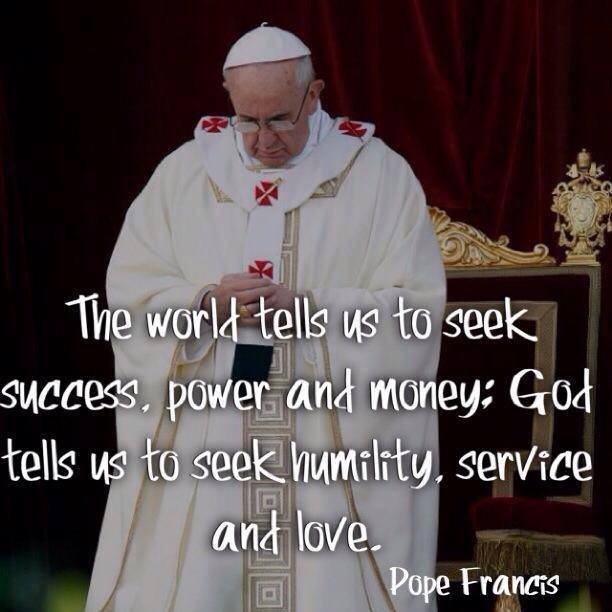 Categories: From the Bishops and the Pope, From the Pastor, Prayers, Video's | Permalink. Pope Francis is pictured on the cover of the latest edition of the famous American magazine, Rolling Stone. The president of the US episcopal conference welcomed Friday’s Supreme Court ruling, which granted an injunction to the Little Sisters of the Poor as they fight the government mandate requiring employers to provide free sterilization, abortifacients and contraception through employees’ insurance plans . The Little Sisters of the Poor run retirement homes for the poor elderly. It is easy to criticize the Church. But when we do this, we only hurt ourselves and cause disunity.